If you are planning to undertake a big construction or renovation project that will create a lot of debris or simply want to clear out the clutter from your basement, garage, yard or some other space, a dumpster container rental makes sense. Sturdy and safe, roll-off dumpsters can be dropped off at your site whether residential or commercial. You can keep them as long as you need them, letting you set your own schedule. Now, renting a construction or junk dumpster has never been easier thanks to Dumpster Market. We make it fast and easy to find the right dumpster rental by showing you your best choices for junk and construction containers for rent in your locale. Dumpster Market specializes in providing you with the best options for renting a roll-off dumpster. Whether you’re doing a big construction project or a small home renovation we can fulfill all your junk removal needs. From small junk dumpster rentals for household cleanup to large construction container rentals for tear downs or major jobs, you can find exactly the right size of container at the right price and on the right terms in minutes. What is a Roll-Off Dumpster and How Can You Use One? What is a roll-off dumpster? A roll-off dumpster is an open-top waste container typically used for one-time junk removal projects. The dumpster is delivered and hauled away using a specially designed roll-off truck. A roll-off dumpster gives you a convenient way to dispose of waste you cannot leave on the curb. What size roll-off dumpster do you need? The amount of debris you have to throw away will affect the size of the roll-off dumpster you need to order. 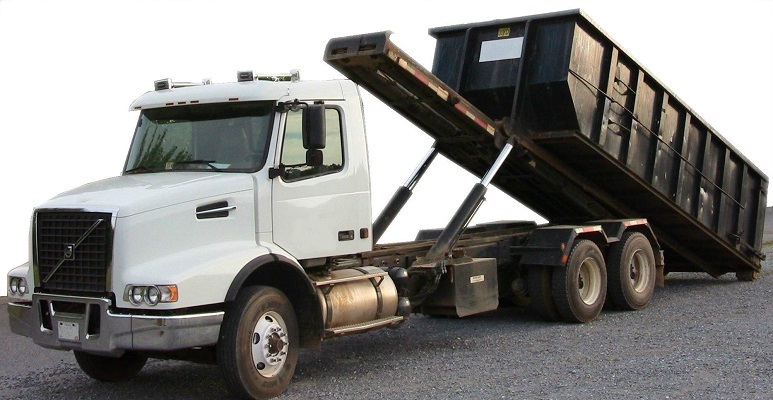 We offer a range of dumpster sizes, from 6 cubic yards to 40 cubic yards. These dimensions refer to the volume of debris each container can hold. Please see our dumpster sizing guide for more specific measurements. Click here to see our Dumpster Sizing Guide. Why rent from Dumpster Market? • We let you compare rates and pick the most affordable option. • All costs are transparent and upfront. • Rent a roll-off dumpster for any sized project. • We deliver whatever day works best for you. Start your dumpster search now! I understand I am placing an order for next day after 12. Dumpster Market, LLC | © All Rights Reserved.